With over 200 different funds to grant from and hundreds of new proposals submitted each year through different granting calls, Vancouver Foundation had difficulty being efficient and effective through its collection of segregated in-house processes and systems. 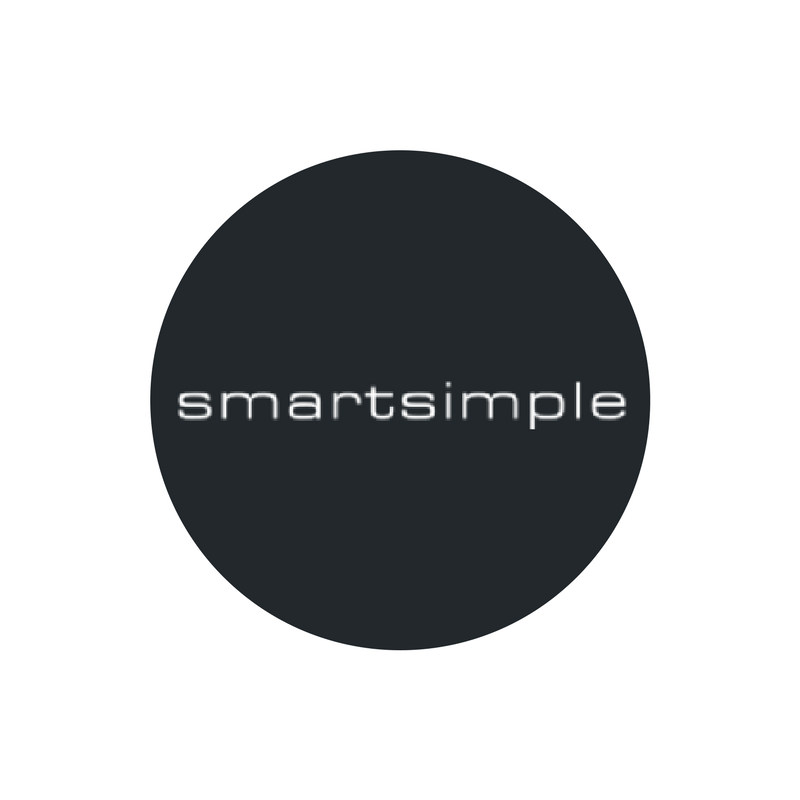 SmartSimple configured an intuitive application process from application submissions to post-grant reporting that also assisted the Foundation to maximize the funding available. Their new flexible system allowed them to rethink and develop new, innovative work strategies to scale their work into the future. 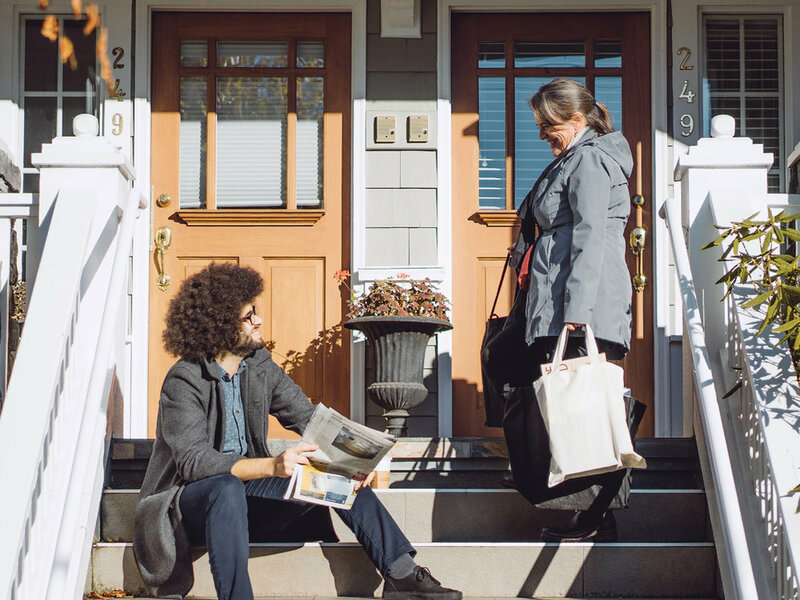 Vancouver Foundation is a community-inspired foundation that connects the generosity of donors with the energy, ideas and time of people in the community. Since 1943, they’ve brought together donors, non-profits and charities, government, media, and academic institutions, local leaders, and passionate individuals to build meaningful and lasting change in the Canadian province of British Columbia. Vancouver Foundation’s former granting process was like a toolbox, but with all the tools scattered around. They worked with a legacy Enterprise Resource Planning (ERP) system, an online application portal they built themselves, and a variety of Word and Excel documents to receive, assess and track multi-year funding proposals and commitments. In terms of creating the time and flexibility for teams to build relationships with applicants and grantees, this approach was highly inefficient. “Although the systems we created to manage specific points in grantmaking process worked well on their own, it was always a challenging and labour-intensive process to understand and analyze our caseload at any point in time,” says Dave Doig, Vancouver Foundation’s Director of Field of Interest Grants. Bound by this inefficient process, Vancouver Foundation started to search for an integrated system that would not only introduce efficiencies into their process, but would also give them the flexibility to respond, change and scale over time to increase their effectiveness. Vancouver Foundation searched for a new system with a suite of interconnected integrations to assist with a large volume of application processing, multi-year grant management and reporting, meeting and volunteer management, and fund matching in one, cloud-based platform. Not only did Vancouver Foundation want to simplify their current process, but they also wanted the capability to innovate their work for more community impact. “At the time we were looking for new software, we had been using our in-house process for a couple of decades. We realized that we only knew grantmaking from our own entrenched perspective, and so hoped that working with a new solution would lead to new methods and ideas about how to be more effective,” says Dave. After a year of searching, they landed on SmartSimple. A primary efficiency gain that Vancouver Foundation sought to find was a way to maximize the number of grants they could make by quickly identifying the funds whose charitable intentions matched the projects’ intentions. To do this, they use taxonomy-based search assist tools specifically created for them at each of the workflow stages. Within their SmartSimple system, they code every proposal, fund and volunteer using the same taxonomy. They then use the taxonomy assist tools to put their review panels together, by grouping like proposals together and pair them with the right volunteers who have the necessary perspectives to review the proposals. Next, they use the fund search tool to identify funds that are most aligned to the purpose of a specific grant proposal, beginning with the most restricted funds first. 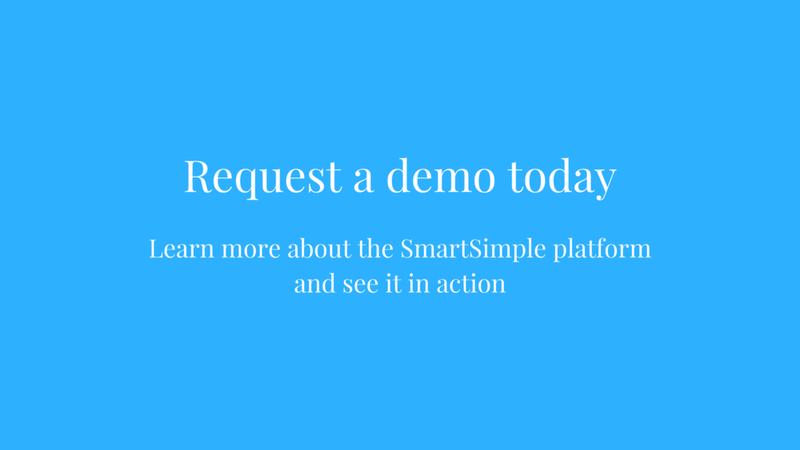 At the end of the process, they use SmartSimple’s list views, dashboards and reporting functionality to understand and describe the characteristics and breath of the caseload, based upon the taxonomy. “Our taxonomy is four levels deep for each of the Purpose, Place and People categories, and the search tools need to take that into account. It’s quite amazing that way!" states Dave. 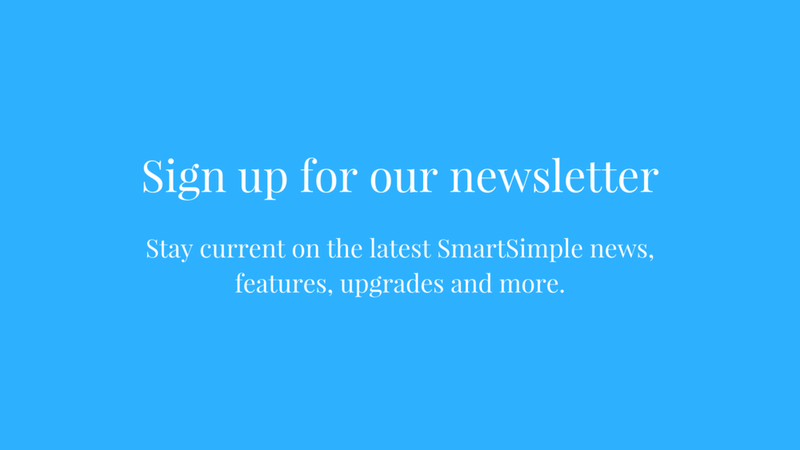 Their SmartSimple system went live in July 2018 and the responses from most users were immediately positive. “Our applicants appreciate being able to submit all of the proposal details using just one online form and our volunteer reviewers love using the system to assess and rank the proposals,” says Dave. Not only have the search assist tools made the overall process more efficient, it’s also helped Vancouver Foundation to demonstrate their effectiveness at maximizing the funds that donors have left to its discretion to support a wide range of community-led initiatives. Since using the system, that granting team has discovered new ways to think about their work, and to identity new ways to track their efficiency and effectiveness. “List Views have helped me quickly analyze data in new situations, such as to extract data to help the Board make a decision and feel comfortable with going in a new direction,” says Dave. Simplify your research grants management processes and request a demo today.